As we began our summer long theme of spending long days together in the outdoors connecting with each other and nature, our rainy season continued to produce storms all week last week. Thanks to the flexibility of Touch the Sky Climbing and the persistence of our BYEP participants we still found ourselves climbing up rock walls inside and out. Our BYEP'ers are no strangers to the variability of Montana weather and braved the elements while pushing themselves to new heights. 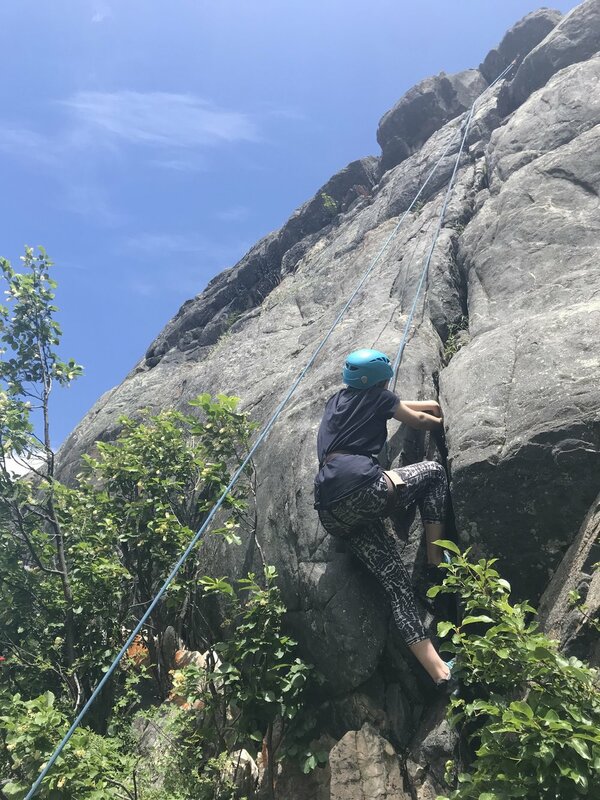 For the groups that found a weather a window, we tested our new found skills of belaying and climbing outdoors at Practice Rock in Hyalite Canyon. Practice Rock is a staple in the local climbing community and we had a blast growing at this classic Bozeman rock climb. 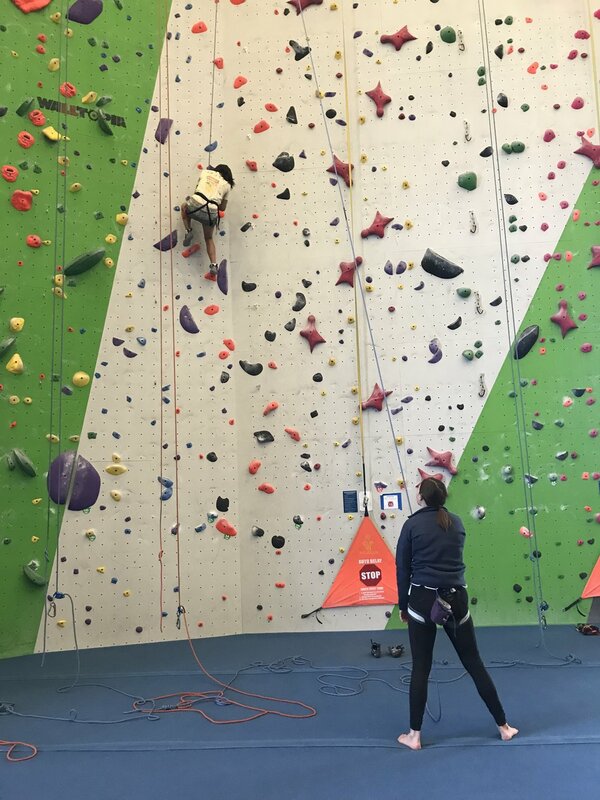 For a few of our groups, the storms got the best of the outdoor climbing plans and we ventured back to Spire Climbing Gym. After getting comfortable with the new equipment the previous week, we opened up all sorts of new routes, games, and techniques with individual coaching from the guides at Touch the Sky. For the workshop portion of the day, our crews used climbing as a platform to discuss trust and teamwork. From depending on your group member for support when climbing through the crux of a route to trusting your friend to support you through emotionally challenging situations, these participants in their second year of BYEP programming continue to build these skills together through shared experiences. As all of us shift and settle into our summertime routines, please remember to check your program calendars as the pick up and drop off times shift each week. Our attendance policy requires a 75% attendance rate to retain scholarships. Because we only meet once a week for the rest of the summer each absence affects the attendance rate more than during other times. Please continue to reach out to your Program Manager with any questions or clarifications.